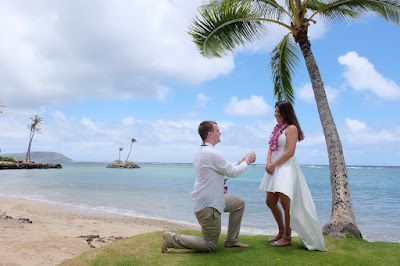 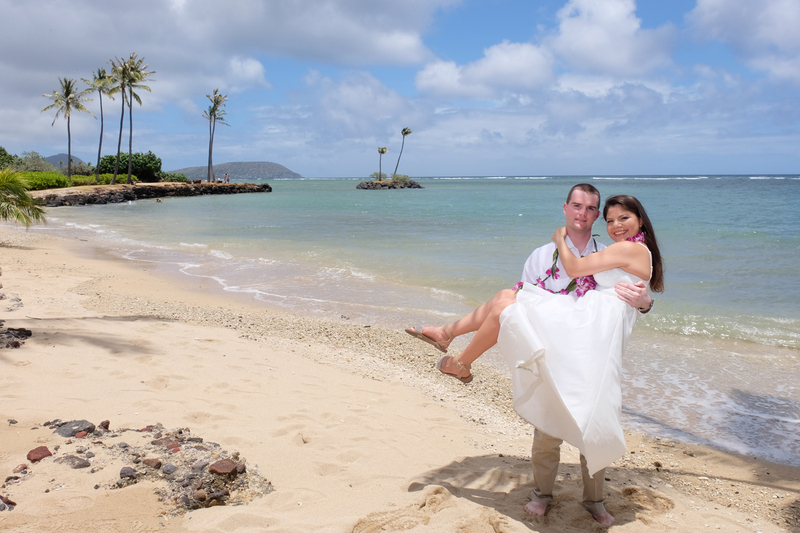 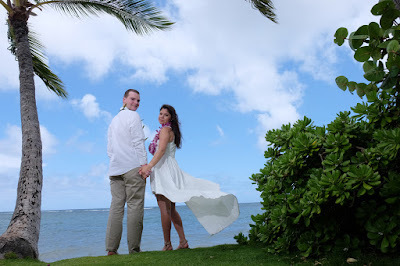 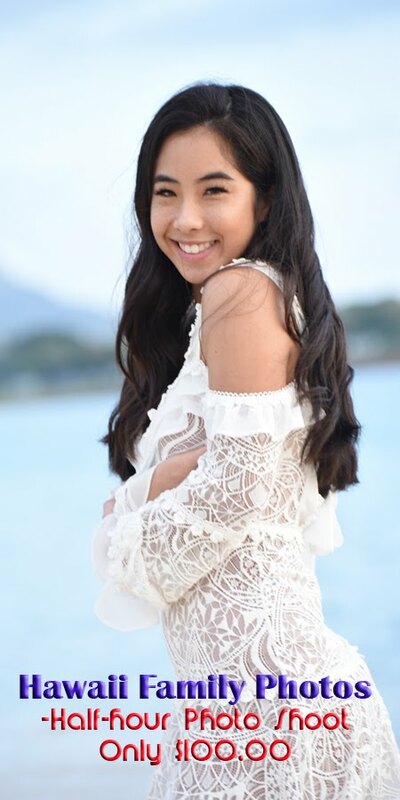 Thank you Alexis for requesting engagement photos at Kahala Beach. Photographer Billy did a fine job! 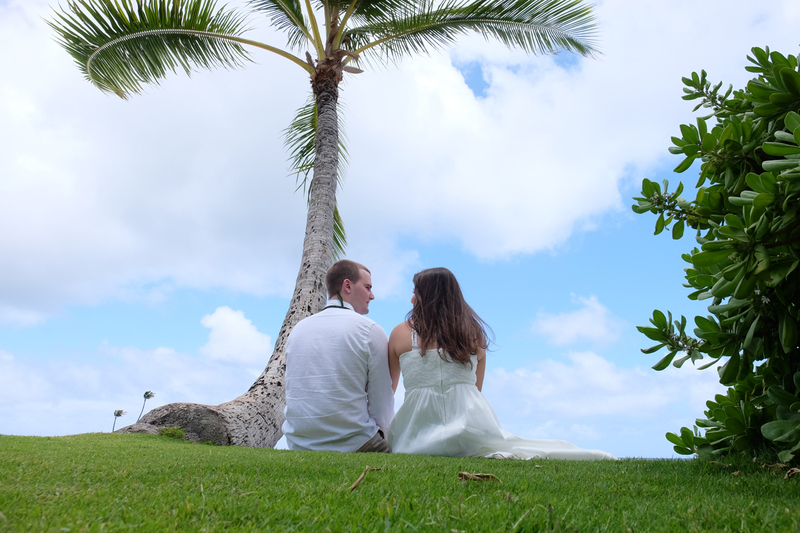 Hope to see you visit us again on your next trip.